"Lucy Lawless is the internationally renowned actor born in New Zealand. 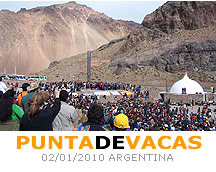 She is widely known for her role as Xena in the hit TV series "Xena: Warrior Princess". Since then she has starred in many films. Lucy is currently campaigning with Greenpeace for the Climate Change awareness Sign-On Petition." 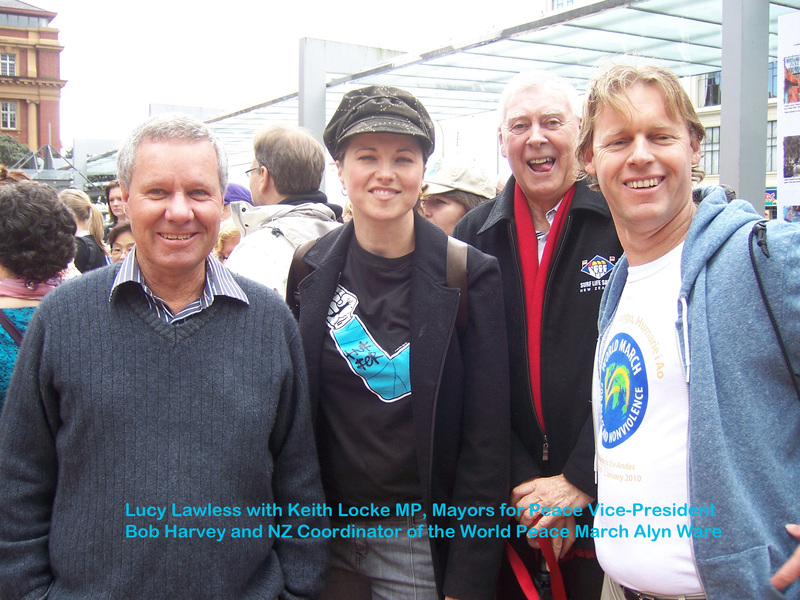 On the picture: Lucy Lawless with Keith Locke MP, Mayors for Peace Vice-President Bob Harvey and NZ Coordinator of the World Peace March Alyn Ware.